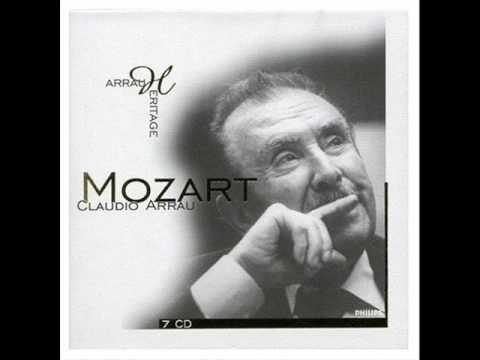 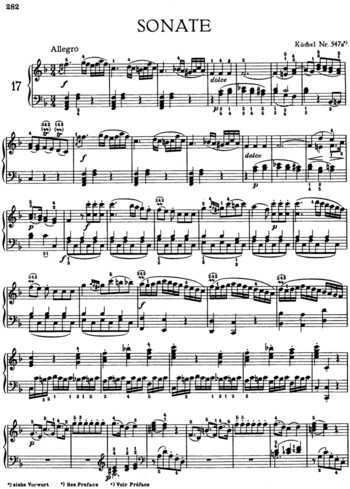 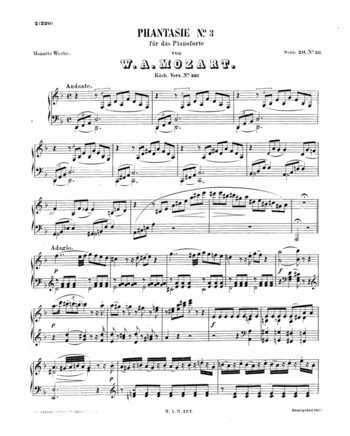 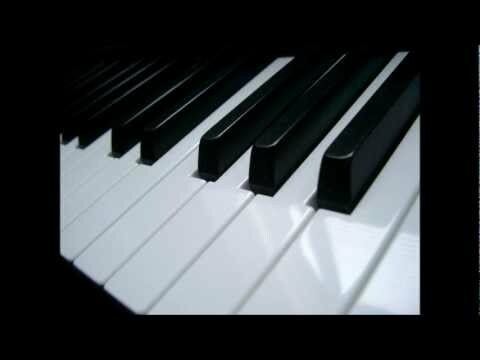 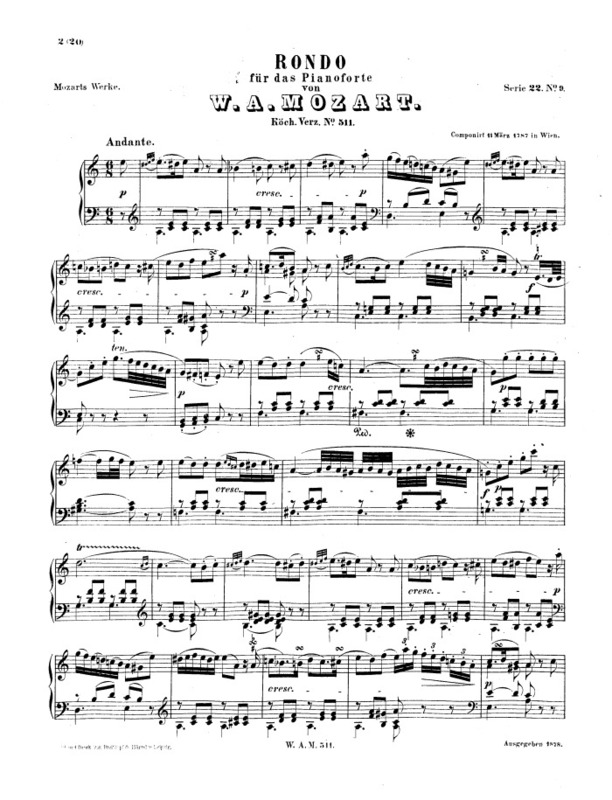 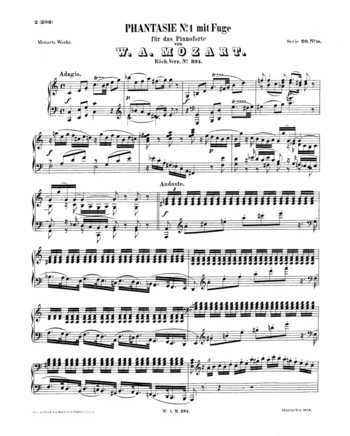 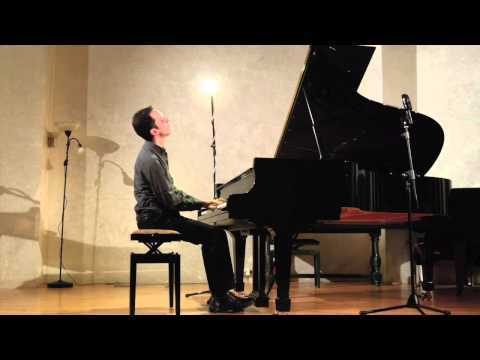 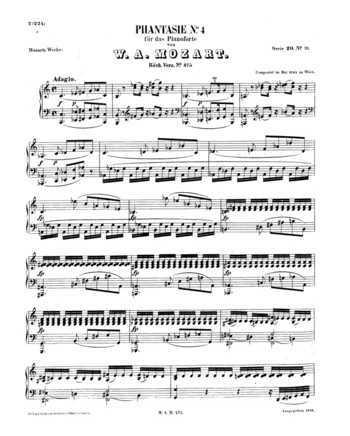 Rondo in A minor, K. 511, for piano by Wolfgang Amadeus Mozart was written in 1787. 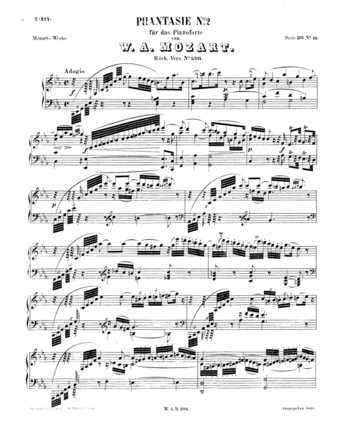 It is in one movement: Andante. 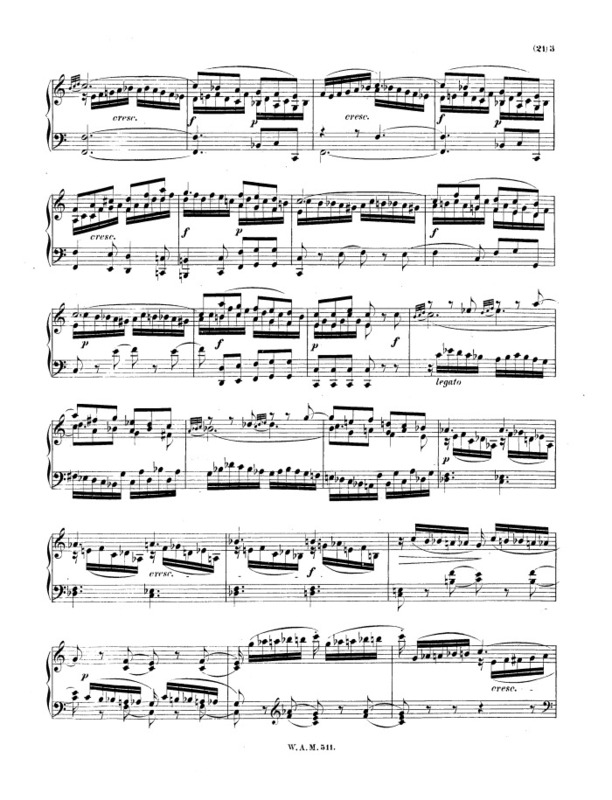 The rondo follows an A-B-A-C-A pattern. 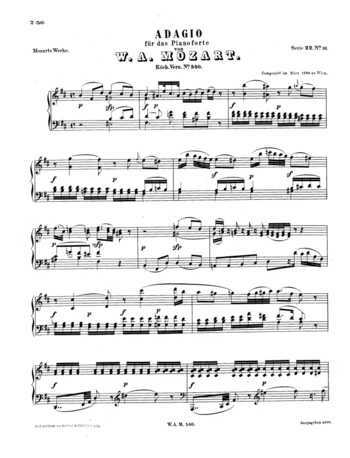 The principal theme in A minor primarily uses eighth notes while the first episode is in F major using sixteenth notes and the second episode is in A major using triplet-sixteenths.